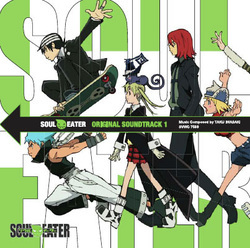 The long awaited, highly anticipated Soundtrack for Soul Eater has been released. Probably twenty-five percent of my emails and one of the top three search terms for my site is about the Soul Eater OST (mostly Black Star’s track), and it is now finally here. If you enjoy the anime and enjoy the music during the series, this OST covers pretty much all the music before Chrona is introduced. 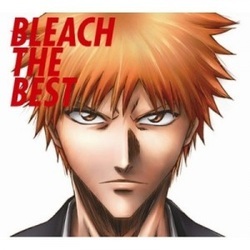 My favorite tracks on the OST is BLACK STAR (never lose myself), Death the Kid (so crazy), and PSYCHEDELIC SOULJAM. The three original soundtracks of the anime series Death Note. Enjoy!